Got a case of the winter blues? Warm your heart and tickle your funny bone for a very good cause at the third annual “Winter is for the Dogs Comedy Night” on Saturday, Feb. 20. The event benefits North Fork Animal Welfare League. Once again Osprey’s Dominion vineyard in Peconic will host the annual comedy fundraiser, which benefits the organization which runs both the Riverhead and Southold Town animal shelters. Comedy headliners will include ex-fireman John LaRocchia, Jason Salmon, Ellen Karis and Paul Corrigan. Along with a night of yuks, there will be Osprey’s Dominion wine as well as Greenport Harbor Brewing Company beers available for purchase during the show. Raffle prizes will also be available during the evening. Doors will open at 6:30 p.m. Seating is first-come, first-served. This event is for those 21 and over. Tickets are $30 in advance online (click here to purchase) or $40 at the door. All ticket sales are final. A portion of the proceeds will be donated to the North Fork Animal Welfare League. If you are busy that night, you can still make a much-appreciated donation to NFAWL via the event website at ospreys2016.eventbrite.com. 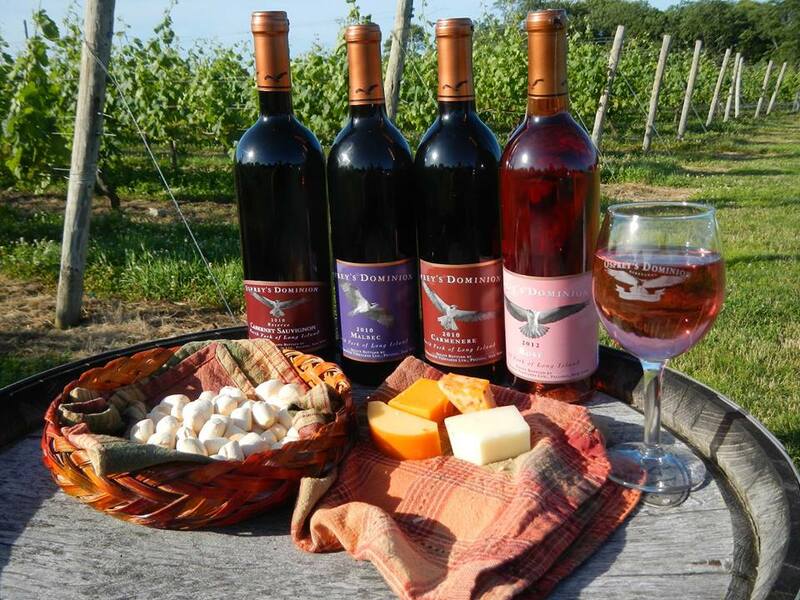 Osprey’s Dominion Vineyards is located at 44705 Main Road in Peconic. For more information call (631) 471-6335.